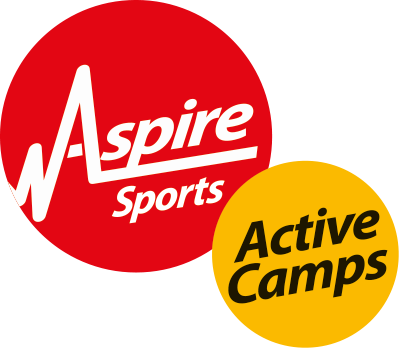 Click here to view our Alvechurch Active Camp Ofsted certificate of registration. 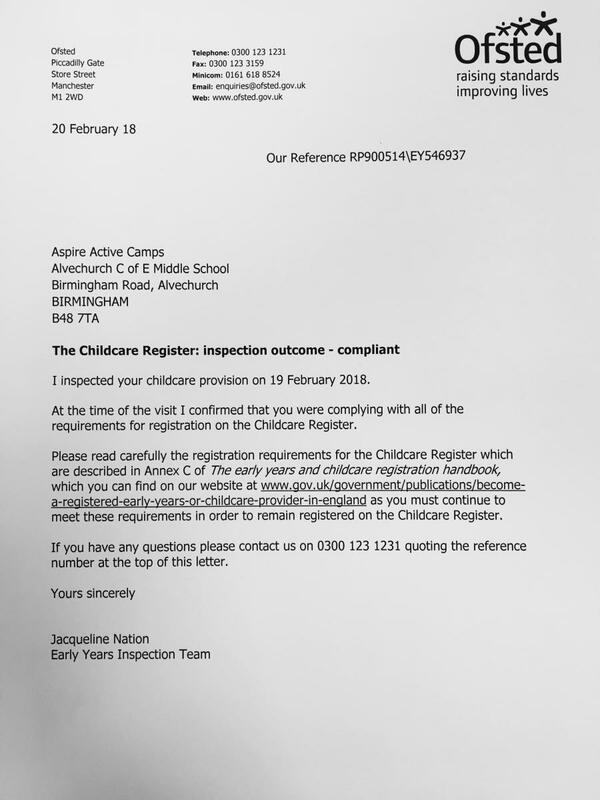 Read our Alvechurch Active Camp Ofsted inspection report here. 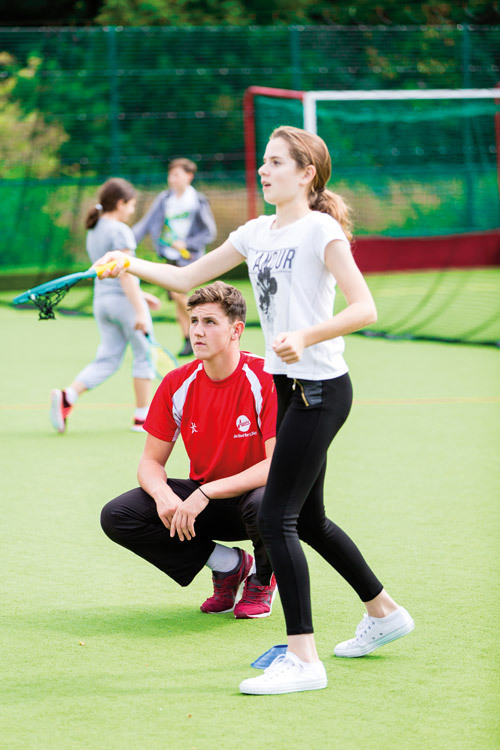 ​To book your place click the link below or for further information please call 0121 663 1573 or download our parents guide.